In order to influence the purchasing decisions of the consumers who have taken time out of their busy summer to visit your site, consider implementing real-time targeting to help close the sale. 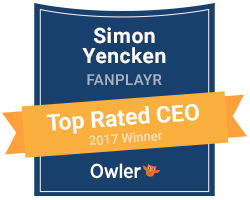 Fanplayr, for instance, offers a Smart & Targeted product that analyzes a merchant’s site to determine the profiles of visitors that would be the most receptive to specific offers. According to the company, these real-time offers can increase conversion rates by up to 30 percent and average order values by up to 50 percent. Conversely, SteelHouse has a Real Time Offers platform that also allows merchants to provide personalized offers to shoppers based on their real-time behavior.